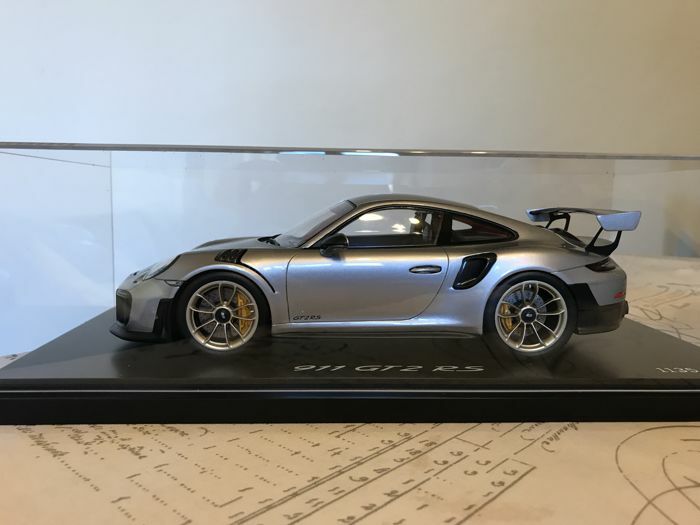 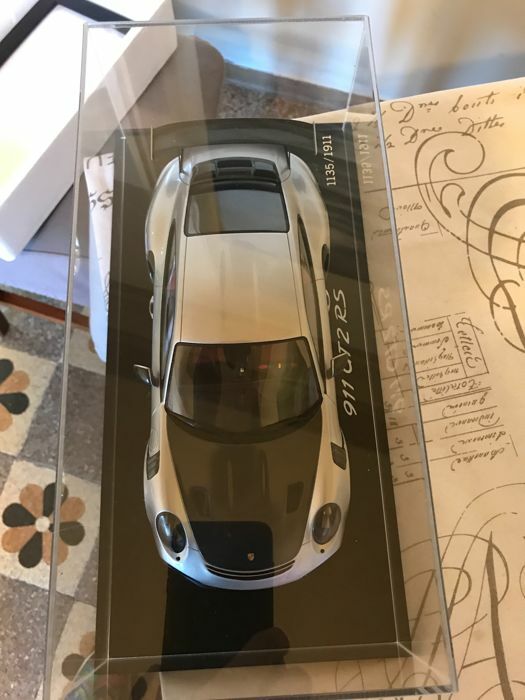 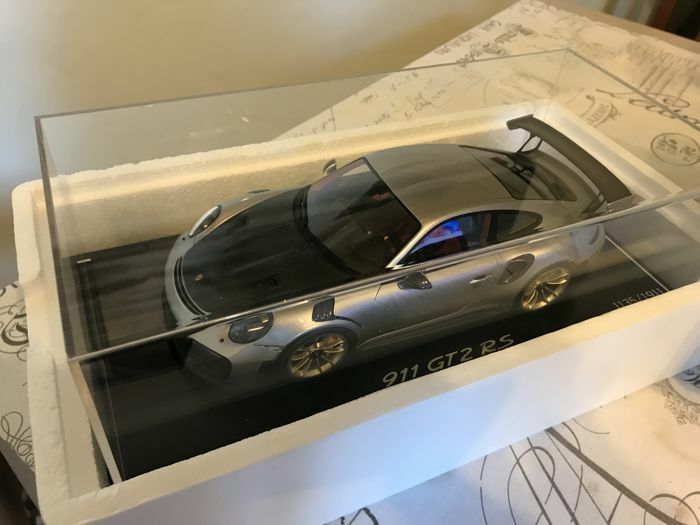 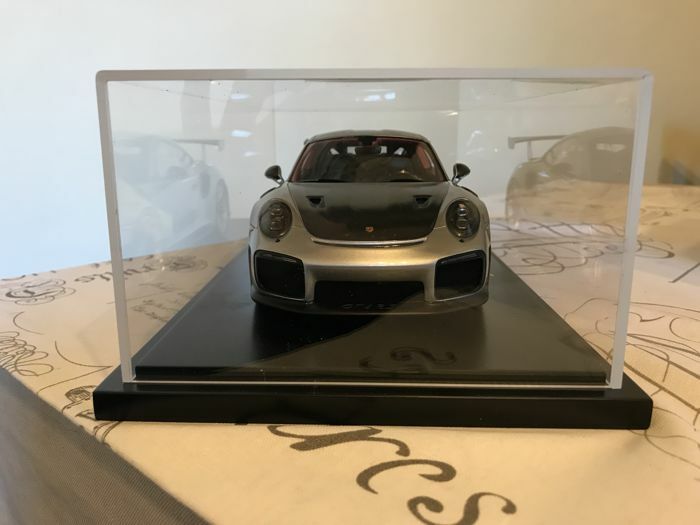 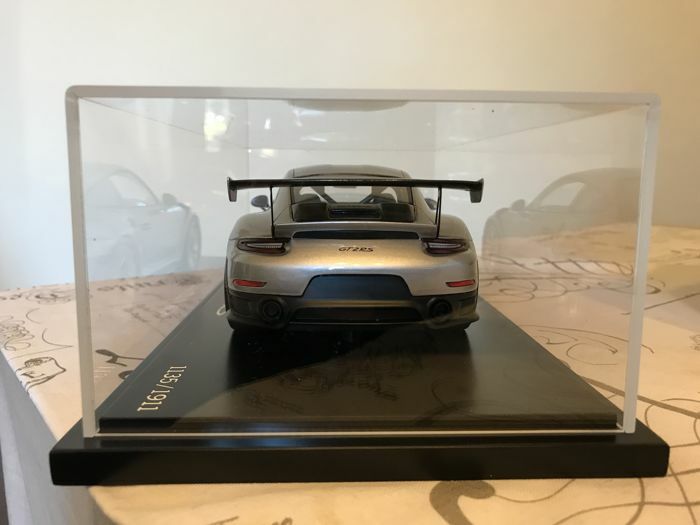 Porsche 991 GT2RS Spark limited edition no. 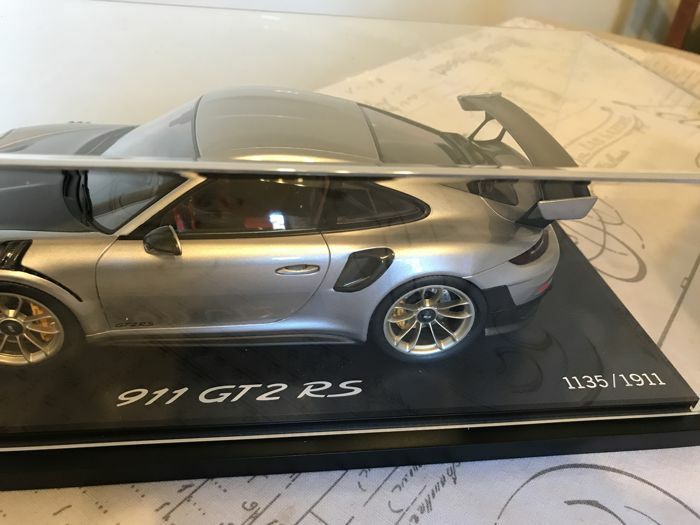 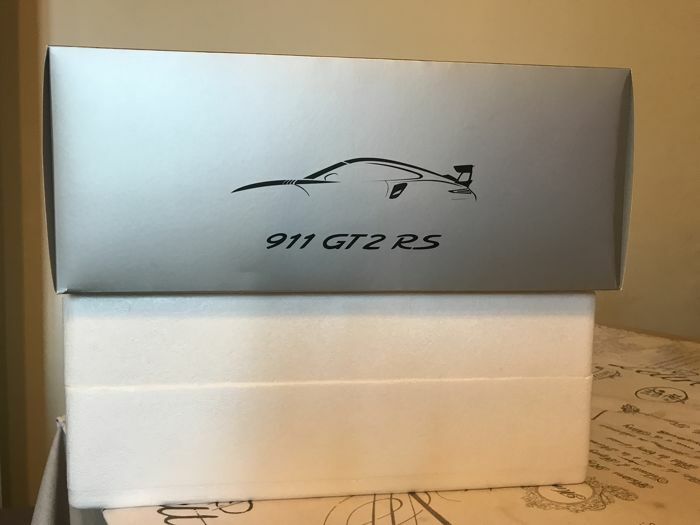 1,135/1,911. 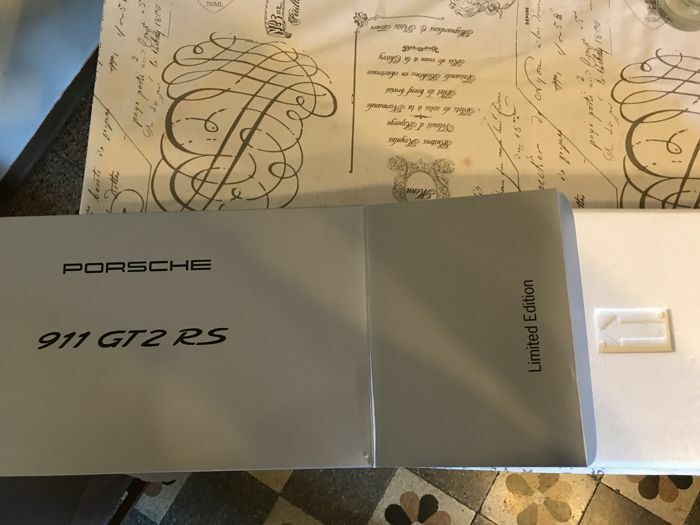 You can pick up this lot from the seller: Foligno (Perugia), Italy.